All good things must come to an end, and LakewoodAlive’s 2018 Front Porch Concert Series is no exception. But it’s bound to conclude on a high note when the talented quintet comprising The Light of Day Band delivers a dynamic performance at 7 p.m. this Friday, September 7. 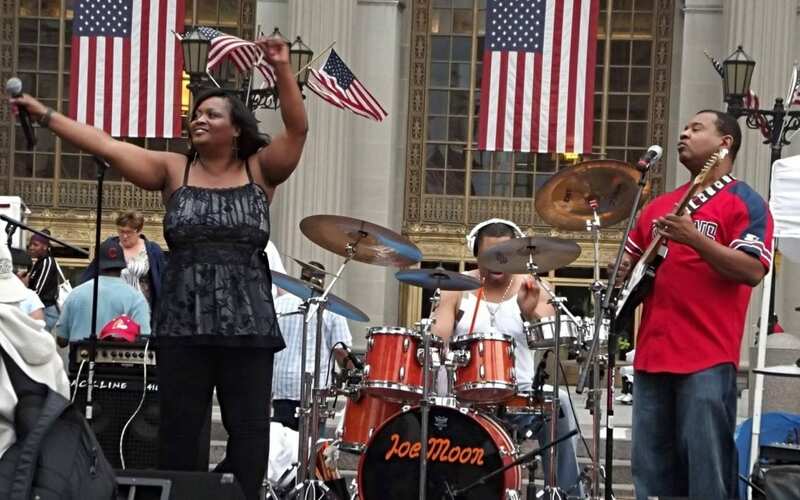 The Light of Day Band takes the stage at Lakewood Public Library this Friday, September 7. 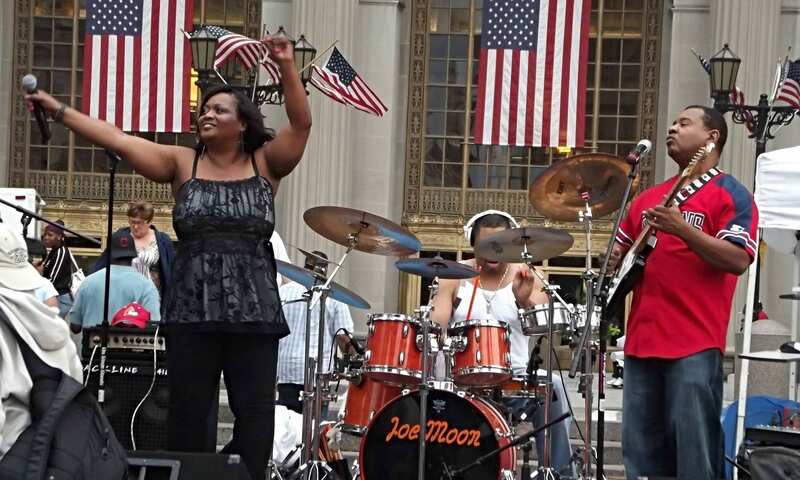 Week 12 is presented by lion and blue and features The Light of Day Band, a Cleveland-based funk and R&B group. This band is renowned for its high-energy performances that often induce dancing, making it the perfect choice to culminate the 2018 Front Porch Concert Series. 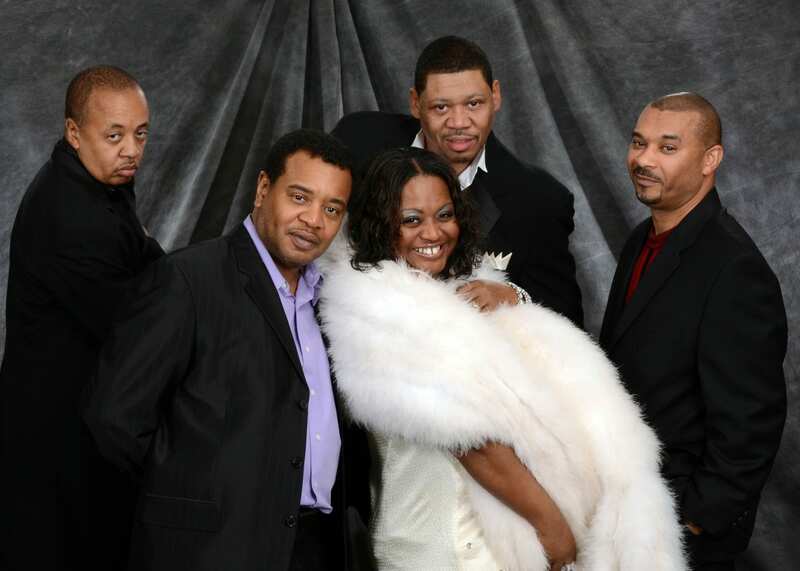 Led by husband and wife team Brian Bowie and Arlene Peterson, and rounded out by Bernard Bowie, Chris Stennis and Joe Moon, this band is a musical force to be reckoned with, playing songs across a wide range of genres including jazz, R&B, funk, reggae and soul. The Light of Day Band is known for its high-energy performances.